Boxing Star Conor McGregor has responded to his six months NAC suspension and $50,000 fine after a serious incident. McGregor's opponent Nurmagomedov jumped out of the cage and attacked his SBG teammate Dillon Danis. This sparked scenes of chaos at the T-Mobile Arena. 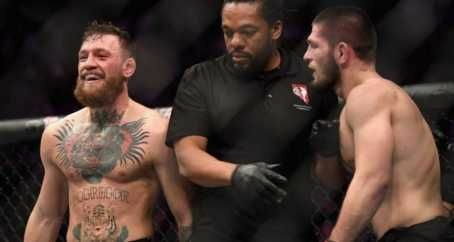 McGregor was involved in an altercation with a couple of Nurmagomedov's teammates. 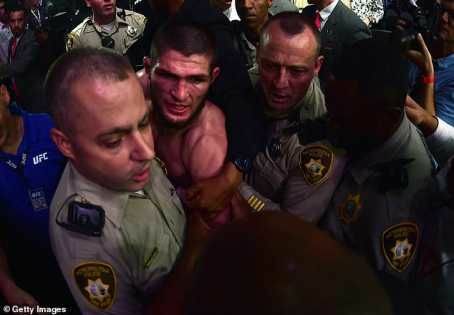 MySportDab report Nurmagomedov has been hit with a $500,000 fine, probably reflecting the fact that he kicked off the melee. 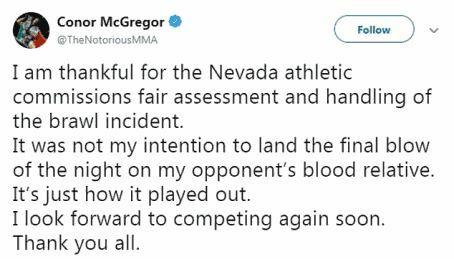 In a post on Twitter, McGregor wrote: "I am thankful for the Nevada athletic commissions fair assessment and handling ofthe brawl incident. "It was not my intention to land the final blow of the night on my opponent’s blood relative. It’s just how it played out. "I look forward to competing again soon. 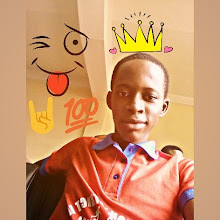 Thank you all." 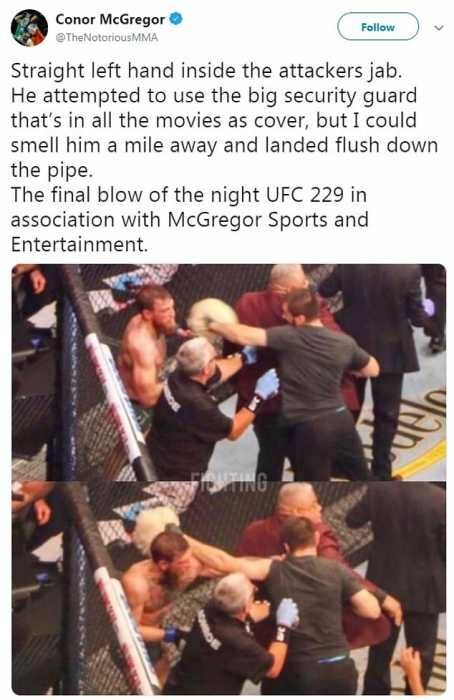 In a follow-up post, McGregor shared a picture of him landing "the final blow" on one of Nurmagomedov's teammates. Captioned: "Straight left hand inside the attackers jab. He attempted to use the big security guard that’s in all the movies as cover, but I could smell him a mile away and landed flush down the pipe. 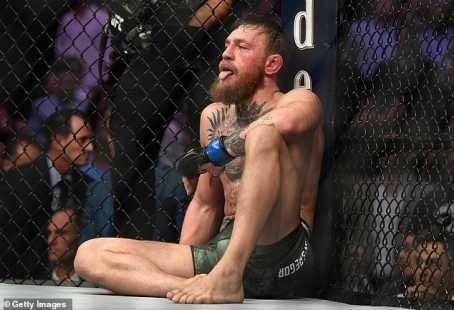 "The final blow of the night UFC 229 in association with McGregor Sports and Entertainment."